I'm just a girl who used to be a boy. Some people find that pretty funny. For everyone else, I tell jokes. Carina Magyar has been performing stand-up comedy in Austin since 2010. She was the runner-up in the 2017 Funniest Person in Austin contest. Recently, she's performed at the Moontower Comedy Festival, roast battled at SXSW, riffed movies with Doug Benson, headlined the Velveeta Room three different weekends, and been featured in the Amazon Prime documentary "Funniest." She's the showrunner for the longest-running standup showcase in Austin, Live at Coldtowne, every Friday night. She has opened or featured for Jen Kirkman, Michael Ian Black, Joe DeRosa, Kate Willett, Maggie Maye, Chris Cubas, Johnny Hardwick, and many more. By day, she's a Senior Content Strategist for Springbox, and has led workshops on content strategy for private clients and conferences around the United States. She's also the mother of two small children and one very small freelance journalism career. She wrote a children's book and runs the Austin comedy website Last Gas Comedy. For SEO reasons, she will now mention that she's a transgender standup comedian. It's finally here! Sure Thing Records published my debut album on March 29, 2019, and now I have to write all-new material. But I'm very proud of it. I think it's good. Buy it on iTunes or at the link below. 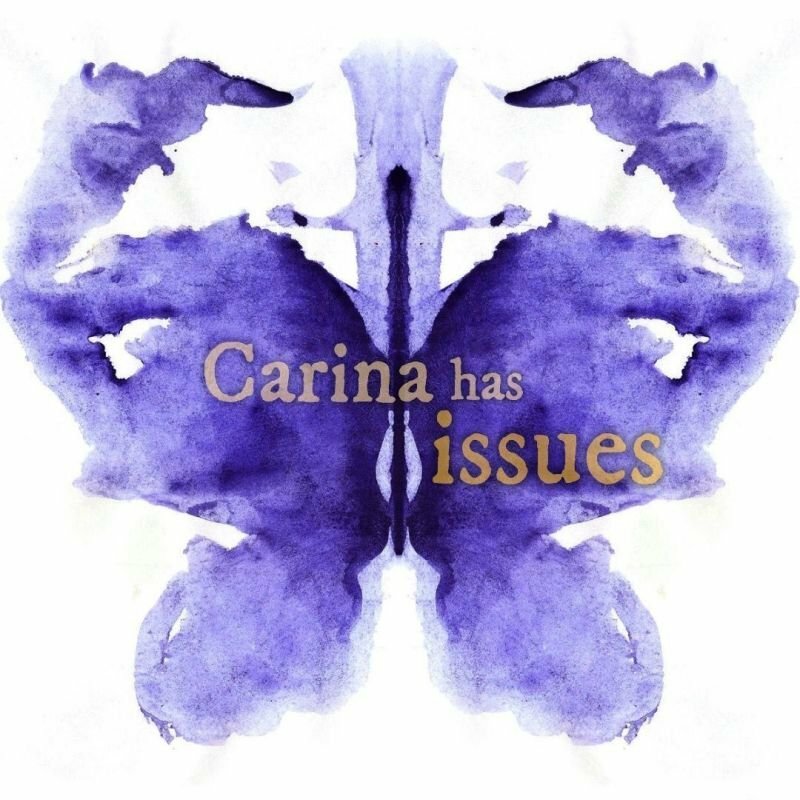 Let's celebrate Carina's first standup album! Seating is very limited, so reserve your spot this way AND get a free download code for the album. Do You Even Know Me At All, Dammit? 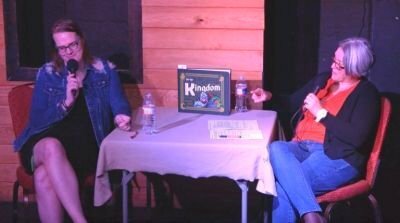 Featured for a sold-out show, joined Jen on stage for a skit. These never get old, right? 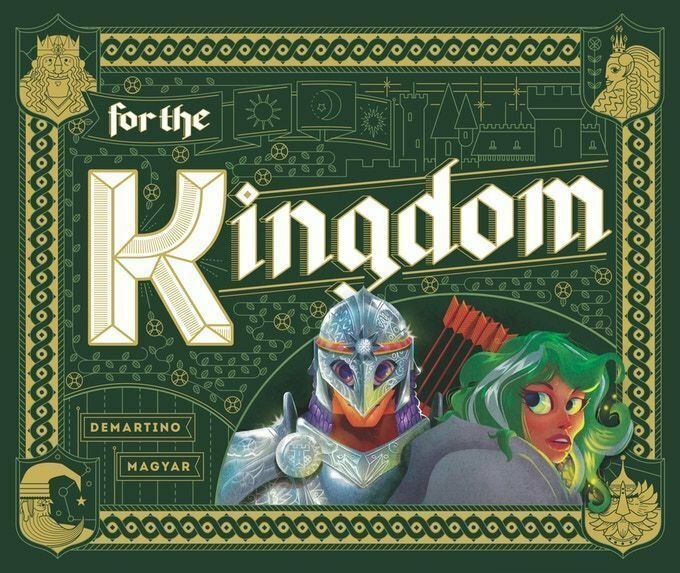 A beautifully illustrated children's book about a wild adventure through a magical realm. 48 pages of gorgeous illustration, gripping adventure, and weird creatures the whole family will love. Reading level: Grades 1 to 4. Life encroaches on life, one choice at a time. Some ghosts just aren't born yet. You've never tasted it like this. The things you break when your mother can fix anything. What one learns from a teacher is not always what is taught. No matter what you do, don't stop. Not everyone makes it out of eighth grade alive, not really. Pat Dean takes over The Velveeta Room, a venue that's redefining what a "comedy club" can be. Vietnam-born comedian Tai Nguyen on insecurity and his shot-in-the-dark TV special. How comedian Chris Cubas talked his way into being one of the wealthiest people in Austin – temporarily. The Austin comedian and Baskets co-star Martha Kelly has two ways of looking at her improbable path to fame. After 30-plus years of denial, a transgender woman discovers that while the transitions from male to female brings fears and doubts, it also brings acceptance and, ultimately, freedom. As a comedian who is transgender, her role first and foremost is to make us laugh, but inherent in good comedy are the thought experiments that twist our mental processes and extract pleasant surprise. I got hooked, I got the bug, and I was terrible for years. That's how it works. The world always needs more LGBTQ perspectives, and for Austinite and trans comedian Carina Magyar, comedy is the best way to put hers out into the world. 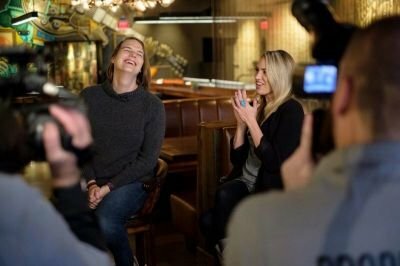 As the runner up in this year’s Funniest Person in Austin contest and Live at Coldtowne host, she’s become a comedic city gem with her unique and hilariously relatable jokes. That’s usually the root of good comedy, somebody who’s had a real experience that’s worth sharing.